If you're struggling to come up with the perfect gift for your captain or crew, you're not alone. 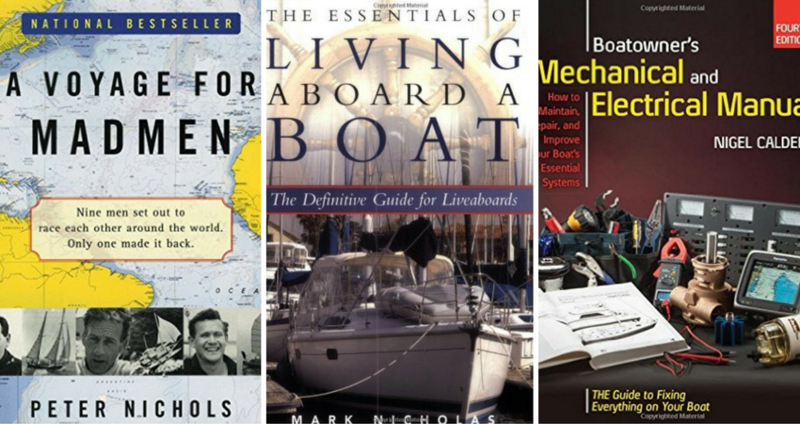 Take a look at some of our recommendations for the boater or sailor in your life. If you've ever been tempted to walk into a ship's store and order 100 yards of random line to toss under the tree, you're not alone. 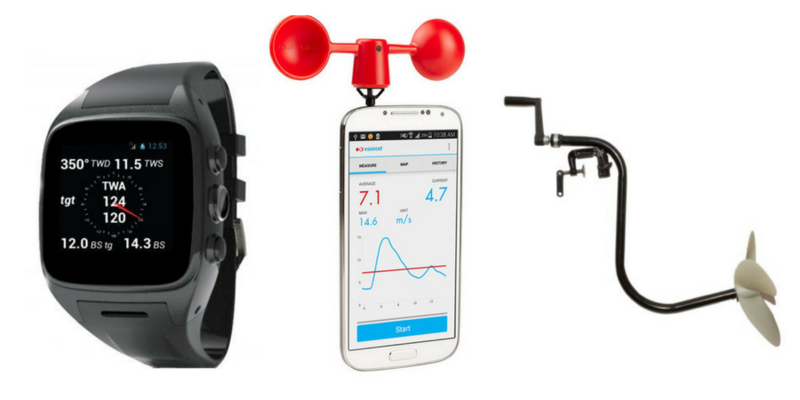 That's why we've put together our top picks for boating-related gift ideas. Track and assist if your loved one should ever run into trouble at sea: opt for the SPOT Satellite Messenger which has an SOS option, or upgrade to the DeLorme InReach Explorer with Built-in Navigation. Siren Marine's MTC offers peace of mind from aboard or ashore. Their wireless device monitors and securely shares boat intel with you via their free app, with a list of data points: bilge, temperature, engine, GPS position, lights, A/C, and more. You can even set set geo-fences and connect your boat to entry alarms and motion sensors, and knowing the folks at Sire Marine, more bells and whistles are on the way. Last year boaters raved about the the amazing Hook & Moor Boat Hook – developed by a dutch sailor when his son was almost pulled overboard trying to snag a mooring – so we're bringing it back for our 2017 guide. 11/29 Update: Since posting this on our Facebook page, one boater chimed in that he'd love if Santa brought him an MOB+ Wireless Kill Switch. We hope he gets the message! Remember how I sent the on-board GoPro 4 to a watery grave just outside Tampa? Of course not, because I left that part out of the delivery recap. The silver lining was getting to upgrade to the line of GoPro HEROs that are waterproof without requiring additional casing. 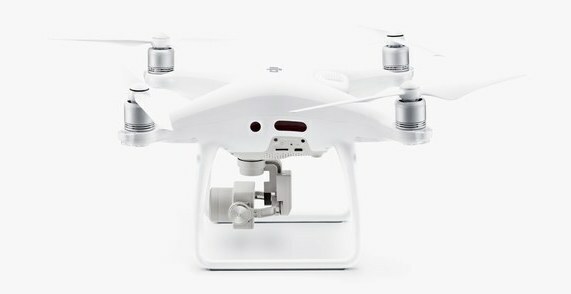 Not only that, the new GoPro HERO 7 takes 4K video and 12MP photos. Buy for $499. If you go for the GoPro, throw in a package of secondary tethers for when it's precariously mounted on the deck. Last year we gave ideas on ways to help personalize a boat gift for someone – from towels to tote bags, gear’s easy to whip up on CustomInk or BoatNameGear (same goes for crew shirts, vests, and other outerwear) if you have a high-res file of the boat name or know the font. You can also upgrade the boat life ring or dock welcome mat. Another classic touch: a ship's brass bell engraved with the name of the boat. If you’re looking to up the ante on customization, get in touch with your local sail loft (here’s Quantum’s loft finder) to have a battle flag, sail cover, or boom awning made. More ideas from Quantum: an onboard consultation, sail service gift card, or sail repair kit. One tip we love: If a dock box floats away in a big storm, it's much more likely to return to you if it has the boat name on it. If the boat’s home slip is in need of one, buy dock box and add the boat name, and contact information on the inside. Whether paying divers to scrub your bottom or doing it yourself, a boat owner might be a prime candidate to test out this Keel Crab drone hull-cleaner. If you spring for this, please do report back. 2016 favorites that still make the list: Multitools and marlinspikes can come in handy on sailboats; the Maxam tool would make a great stocking-stuffer. Pair it with the Whistle Creek Survival Kit, a sardine tin packed full of items that can get a boater out of a jam. New for 2017: Dockwa crewmates Nick and Reid spent the weekend raving about Spyderco Knives at the Annapolis Boat Show, so on the list they go! I discovered Long Wharf Supply this summer and am a big fan of the craftsmanship and low-key nautical style that go into their gear bags. Locally made in New England to boot. 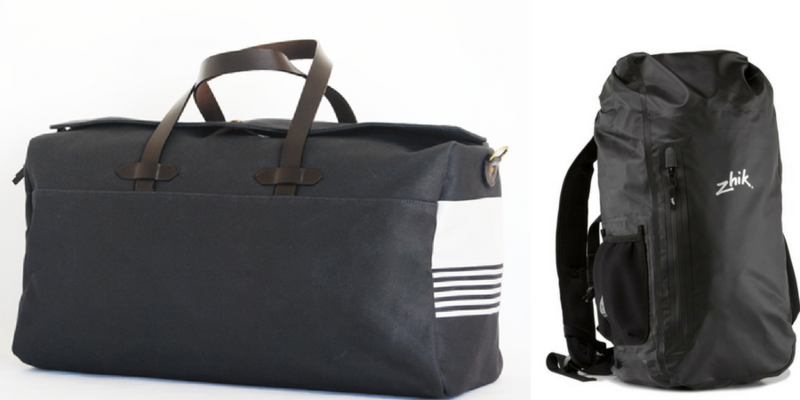 As for a bag that can handle tech gear and take a beating, I've been loving my Zhik dry-bag backpack this season. Love having peace of mind that my electronics safe when on board and hopping from boat to boat. Every pair of sunglasses costs the same when they're sitting on the bottom of the sea. Buy some spare sunnies (preferably polarized) for your loved ones at Sunglass Warehouse, which has amped up their already-great prices for holiday shoppers. Use the code FRIDAY40 to get 40% off everything on the site. Sperry is running holiday deals, with 50% off a boatload (more than 300) of styles, no code needed. Sebago is my go-to, and I love this super comfy suede pair I got this season. With the tech we do carry on board, it can become obsolete if we can't navigate the screens in the cold. Check out these new fleece-lined touchscreen gloves from Mujjo. How cool is this? 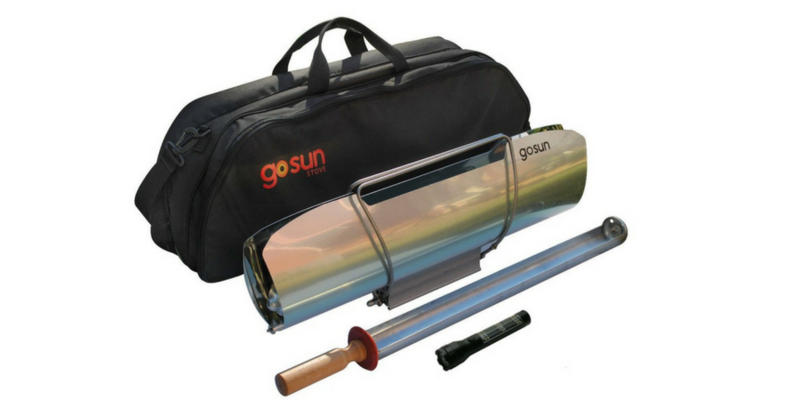 The GoSun Stove is a lightweight, portable, fast solar oven, that heats up in minutes (up to 550°F) and folds up into a slim 7.5 lb/ 3.4kg package. For fresh-water boaters only, the Lifestraw is less of a dining gift and more of a survival essential. Boaters, sailors, and fishing enthusiasts love YETI, and with good reason. No matter the product, these things maintain hot or cold temps for way long than any other brand on the market. Get a YETI customized to your loved one's boat at the YETI Custom Shop. For anyone new to sailing or looking to bring others into it, Sailing: The Basics is a solid read to get you started. If your loved one is contemplating living aboard, check out The Essentials of Living Aboard a Boat. Sailing a Serious Ocean may not be strictly a how-to guide, but it may as well be as it documents more than 30 years of sailing around the world. 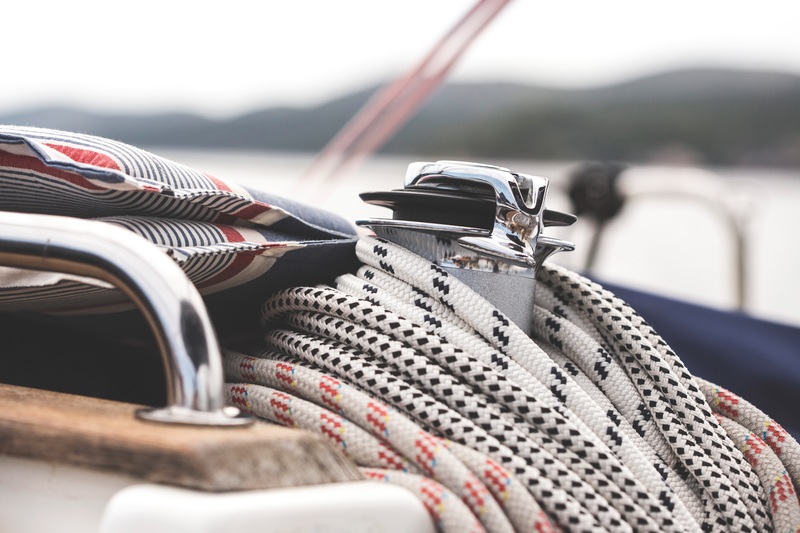 We've long heard that Nigel Caldwell is the authority when it comes to boat maintenance; check out the Boatowners Mechanical and Electrical Manual. Another great option for those learning the ins and outs of boat maintenance and repair: Don Casey's Complete Illustrated Sailboat Maintenance Manual. A Voyage for Madmen is a great read about the first single-handed circumnavigation race, and the literal madness that went with it. The racers in your sailing crew know the rules have changed, so help them get up to speed with Understanding the Rules of Racing, updated for 2018. (While you're at it, spring for the waterproof edition to help them avoid fights on board and in the protest room.) If you think they don't need these, start a new holiday tradition of putting their expertise to the test with 100 Best Racing Rules Quizzes through 2020. For a more lighthearted approach: Swallows & Amazons, which is a British classic and an adorable read for kids of all ages. Messages from the Sea is a collection of letters and notes found washed ashore on beaches, bobbing in water, carved onto wreckage, and so on. For the creative types, Lost Ocean, An Inky Adventure is a coloring book for all ages, full of marine and maritime imagery. 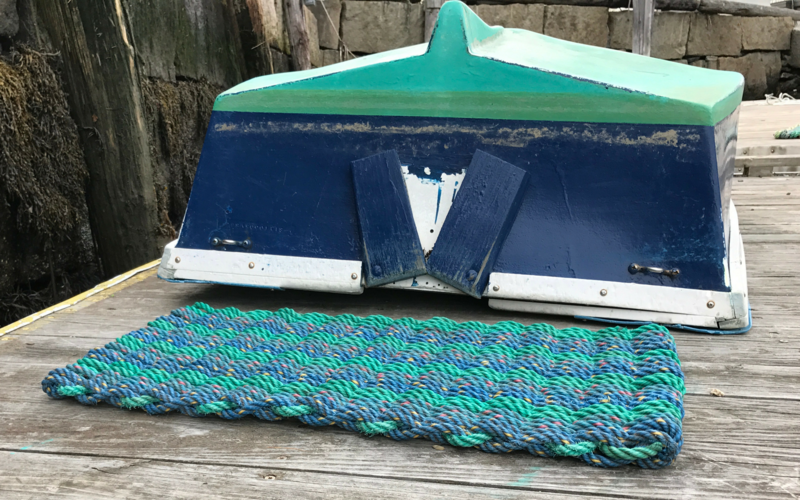 If you're up for a somewhat DIY project, have a photo of their boat or harbor mounted and framed, or check out the list of customized projects highlighted earlier in this post. 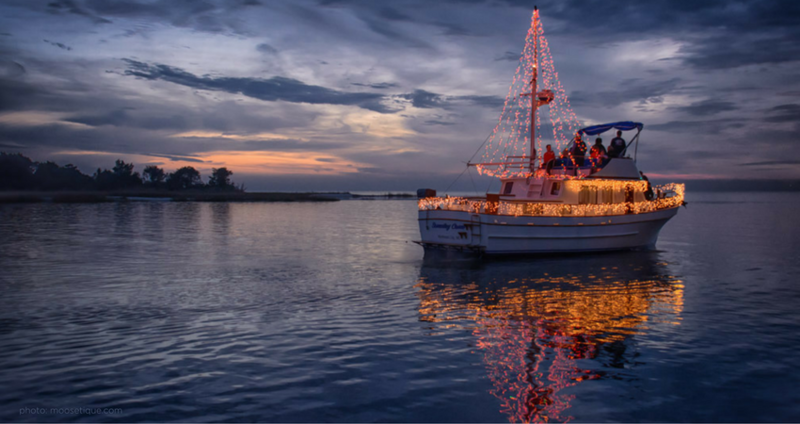 Gift a professional photo of their home harbor while supporting local photographers: In New England, two of our favorites include Cory Silken's Gallery, as well as Kat Hanafin's The Nautical Collection! Representing the Chesapeake, check out the amazing sailing photos Ben Cushwa's Nautography. Nautical Chart Prints is a new favorite, with harbor-specific paper prints and barware for every region across the US. We get a kick out of this "Wanna Sail?" poster, which does a good job representing just how chaotic time aboard can be. It ships from the UK, so you may be cutting it close for Christmas, but you can also download the digital version and have it printed nearby. Last but not least, we're huge fans of the folks at Mystic Knotworks! They have nautical home decor for all occasions and well-made jewelry to boot. 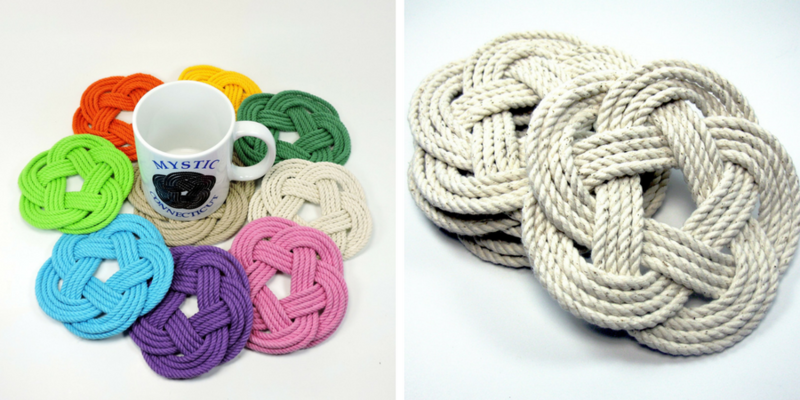 Check out their traditional sailor bracelet or their popular trivets. 12 Degrees West is another true story of sailor ingenuity of gear created by a woman sailor for women sailors. Not a fan of the womens sailing wear she found on the market, Founder Julie Hylton started her own line! This is the season where we feel luckiest for what we have, a reminder that there are many with much less and causes in need. Whatever you choose, you can never go wrong with a gift in your loved one's named to a seaworthy charity. 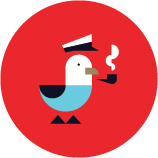 We've got more great ideas coming in from boaters just like you, so keep this post bookmarked for new additions!